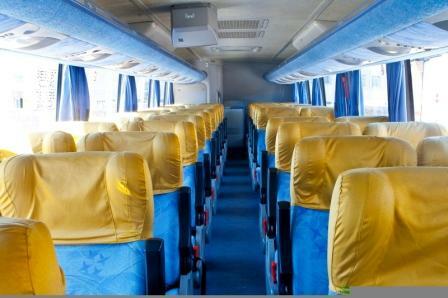 Gaffley’s Coach Tours & Transport has established itself as market leaders in a highly competitive industry. From humble beginnings, their company has thrived over the past 41 years, holding fast, the values associated with a family run business and simply by providing 'service through excellence'. During 1954, W.G Gaffley started a taxi service in Grabouw. His sons Joseph and Colin assisted him. After his death in 1960, his sons continued with the service and in 1961, realising that the taxi service could not cope with the growing demand, they decided to start a bus service. 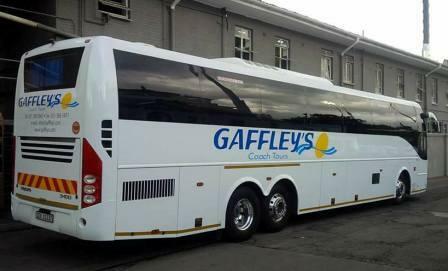 Originally one bus was purchased and with the start of this service Gaffley's Transport (Pty) Ltd was established. 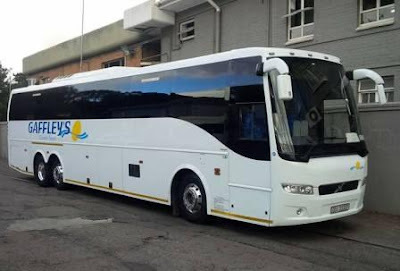 Besides a commuter service for the Grabouw community, transport was also provided for workers and school children on farms in the Elgin Valley, factory workers in Grabouw, Somerset West and Strand. Soon afterwards a daily commuter service between Grabouw and Somerset West was started. 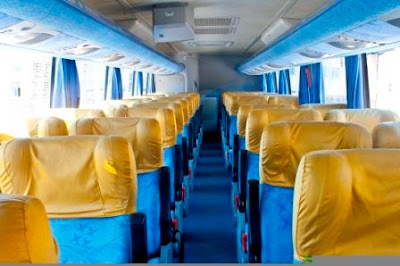 Authority for a daily commuter service between Grabouw and Bellville and Cape Town was also obtained. All these services are still running and growing. R 50,000,000.00(R50 million) and R 100,000,000.00 (R100 million) per incident. To ensure the constant and smooth provision of services by GAFFLEY’s Coach Tours and Transport, a team of supervisors and managers are on duty 24 hours a day, 365 days per year. 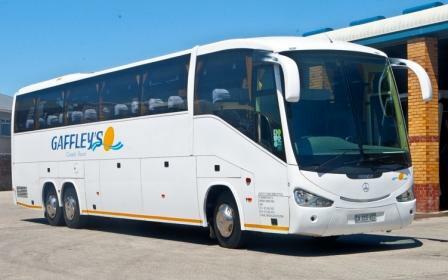 Gaffley’s Transport is located in Grabouw and Gaffley's Coach Tours is located in close proximity to Cape Town International Airport. Each branch consists of an administrative building, workshop area, bus-parking area, driver training centre and wash bays.